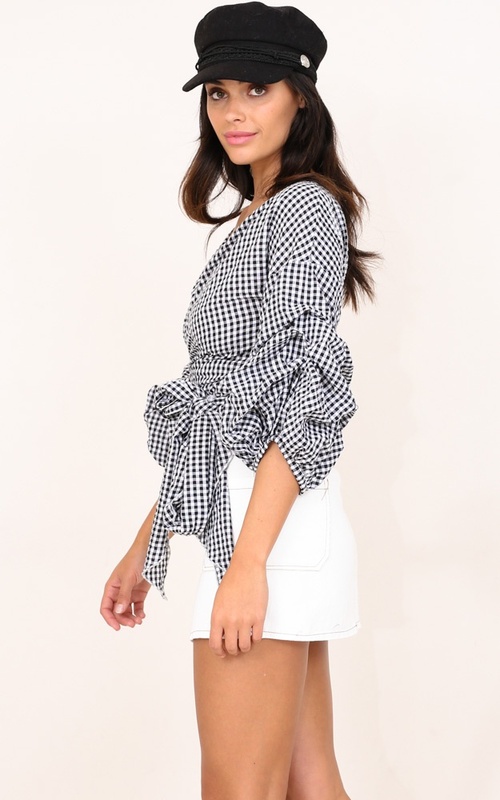 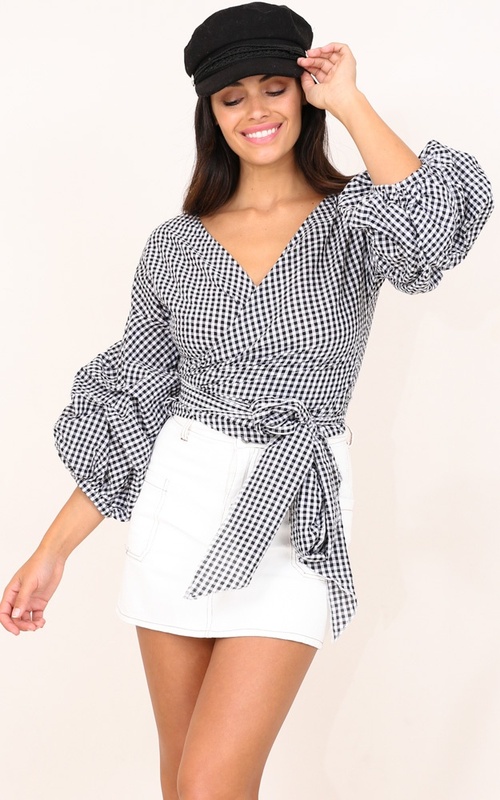 We love this top for days when you want to make a statement! 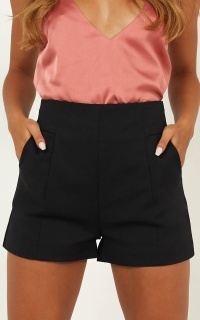 Pair with some distressed denim for an edgy look or with a mini skirt for dressy occasions. 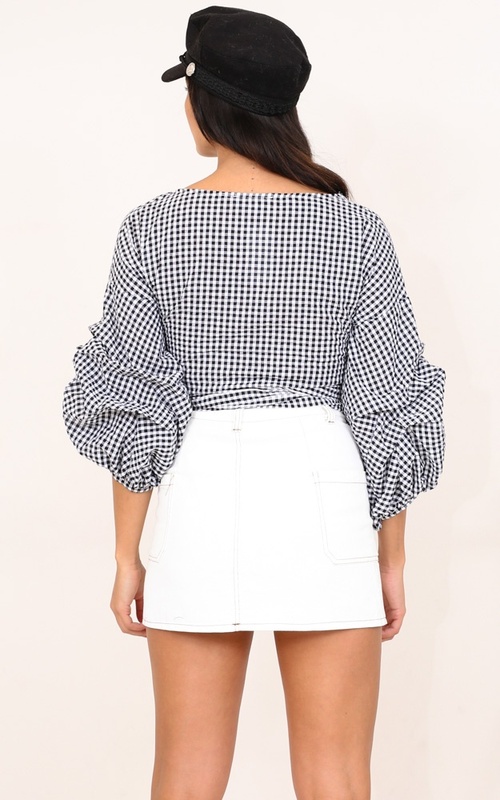 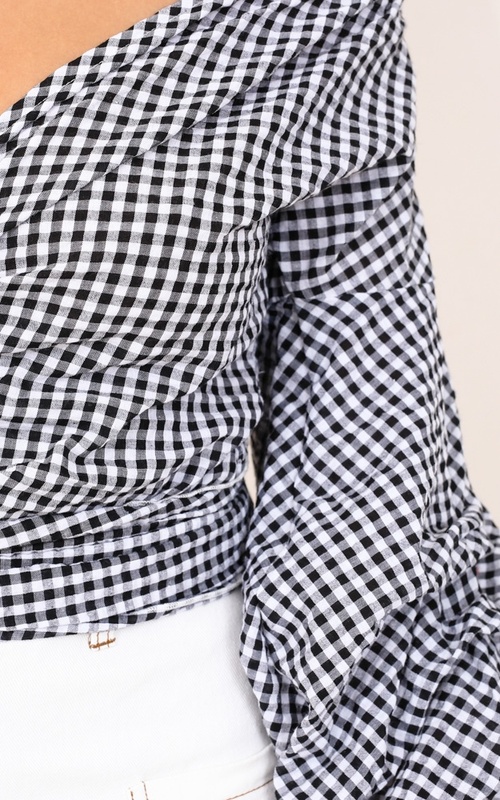 Can be worn off the shoulder for a more flirty vibe!